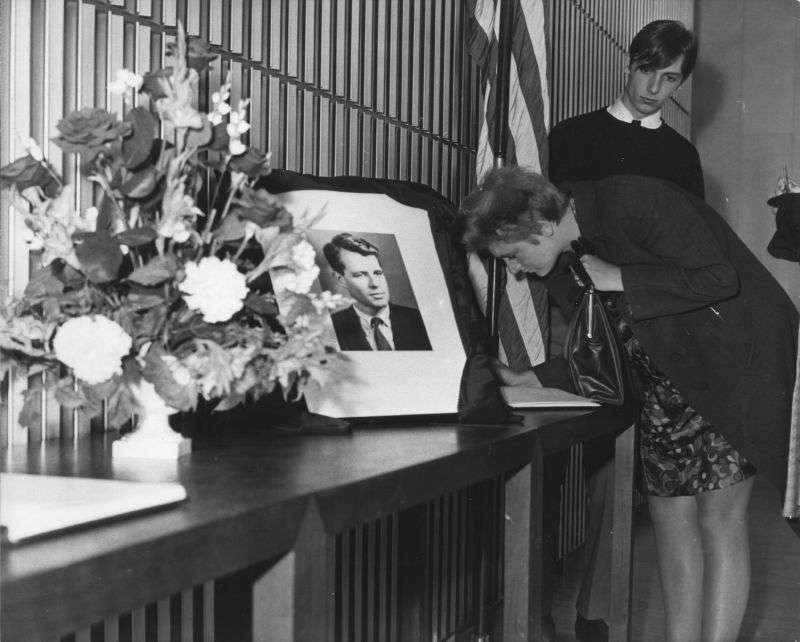 Who really killed Bobby Kennedy? According to recently revealed tapes, previously accused Palestinian immigrant, Sirhan Sirhan, might have been accompanied by a few associates. The 37th American president must have been different. Richard Nixon seemed to be losing the election to Robert Kennedy up until June 6, 1968, when Palestinian immigrant Sirhan Sirhan reportedly shot the presidential candidate after his California speech at Ambassador Hotel. When the senator finished the meeting, he left the podium through a kitchen hallway where he was mortally wounded multiple times by Sirhan Sirhan. 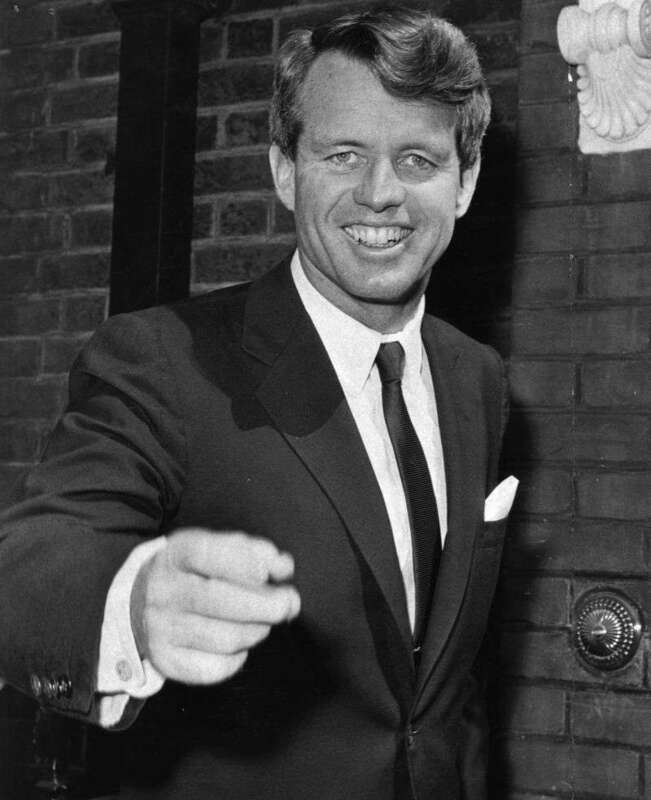 Robert Kennedy passed away 26 hours later in the Good Samaritan Hospital, while the killer was sentenced to life imprisonment for his wild murder. However, it may turn out Sirhan Sirhan had a few associates who helped him organize the murder. 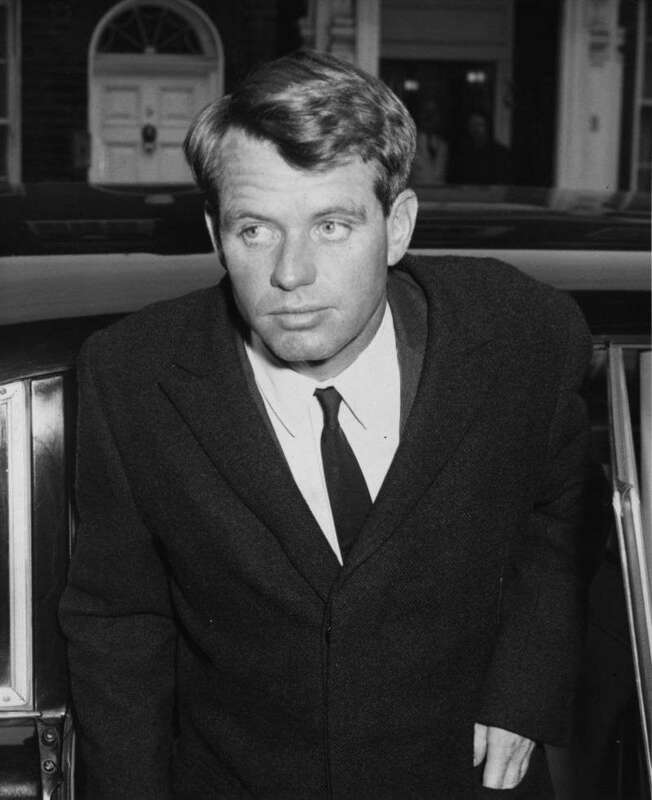 A recently revealed podcast, The RFK Tapes, showed new, previously hidden evidence to the public. 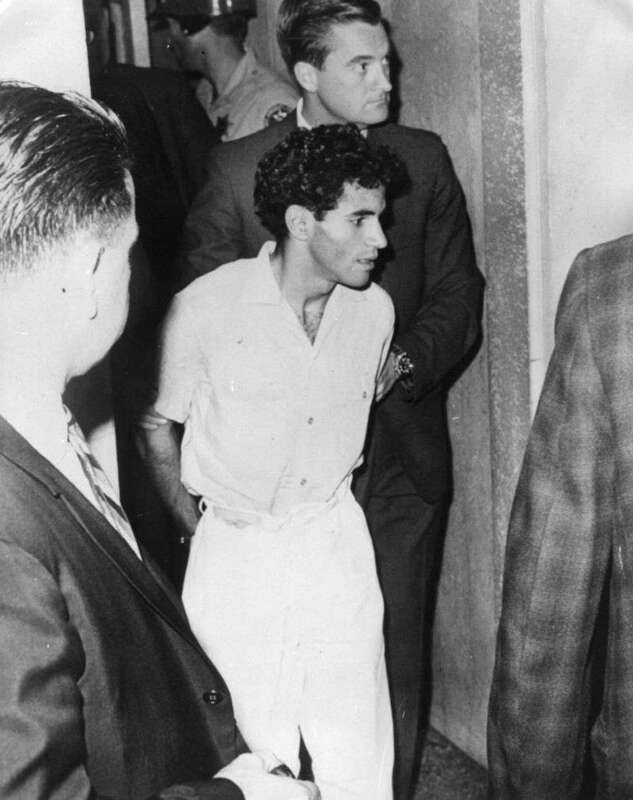 The recordings feature multiple police interviews where different people claimed about “a woman wearing a polka-dot dress, standing next to Sirhan right before the shooting.” Others stated they saw the woman running away from the hotel together with another man, screaming something like “We shot him, we shot him!” Neither of the possible associates were involved in the investigation. 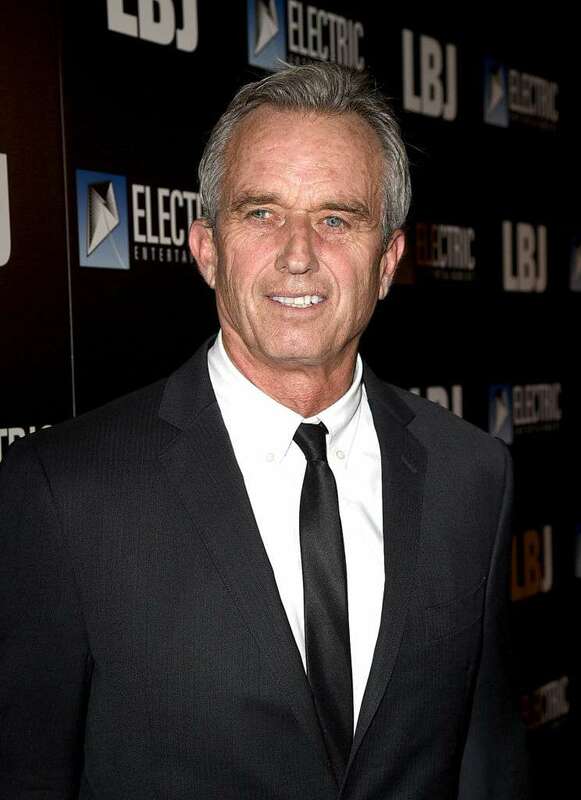 One of Robert Kennedy’s sons had been claiming about other crime accomplices long before the tapes became available to the public. 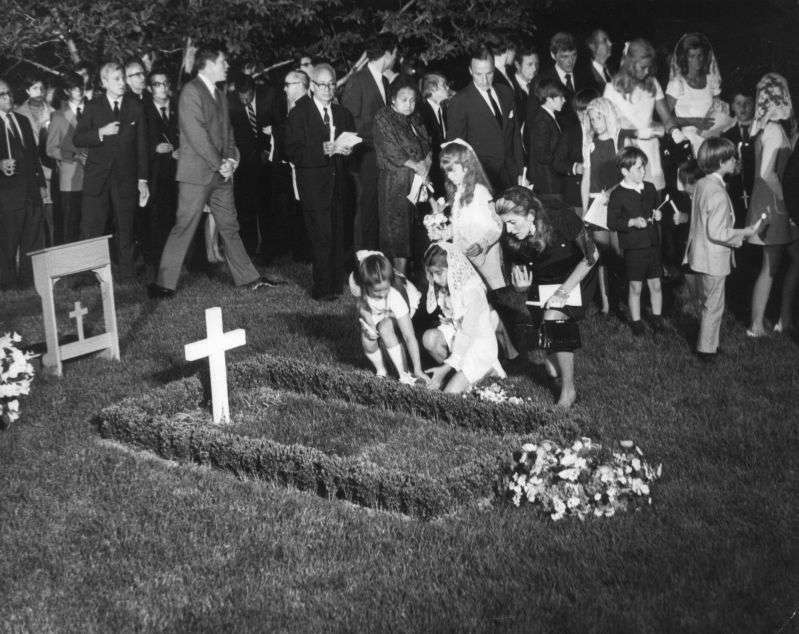 RFK Jr. had always been sure the official version of the murder was not completely true. 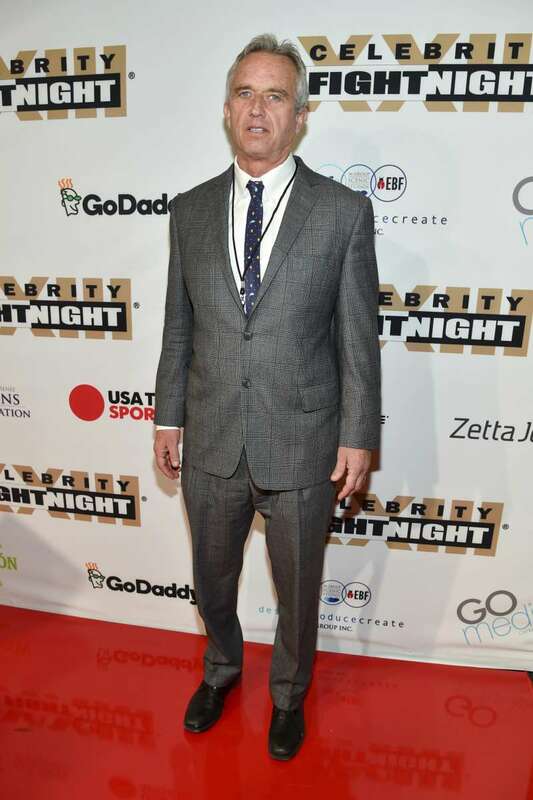 The previous year, he visited Sirhan at Donovan Correctional Facility in California, and after a private conversation decided to call for a new investigation of the father’s murder. READ ALSO: Granddaughter Of John And Jacqueline Kennedy Has Grown Up And Turned Into A Real Beauty!